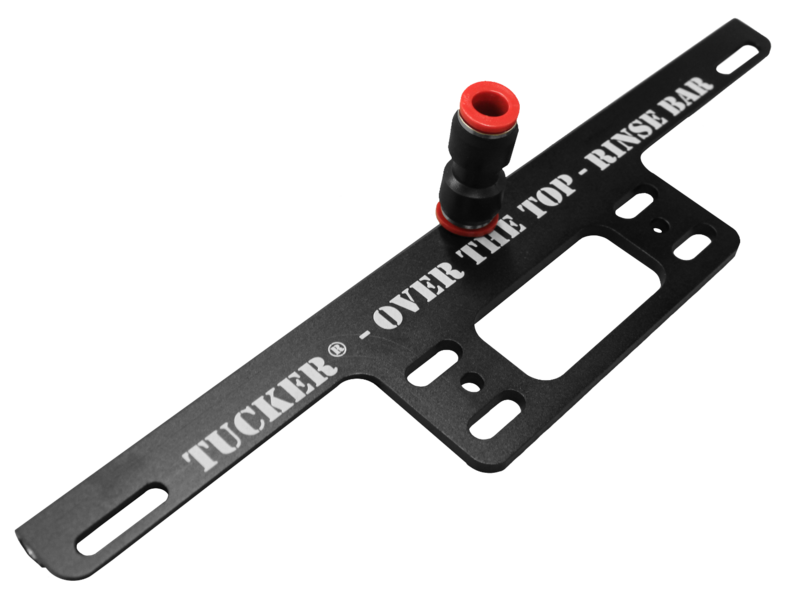 The Tucker® Over the Top Rinse Bar is made of high quality lightweight plastic and guranteed to perform the way it should from day one. The water flow covers the entire width of the brush. Will work on 12" brush models.